PEPLUM TV: Where it all started...? 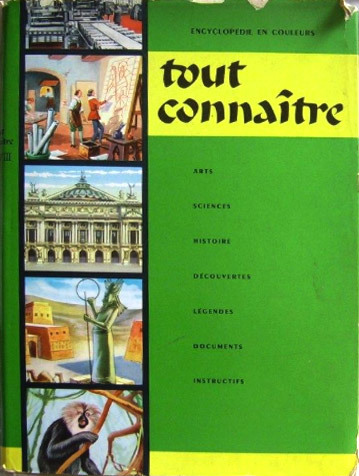 As I was born and still live in Montreal, my upbringing was a fully bilingual one and part of this upbringing was reading books in either English or French my parents bought for me to read. 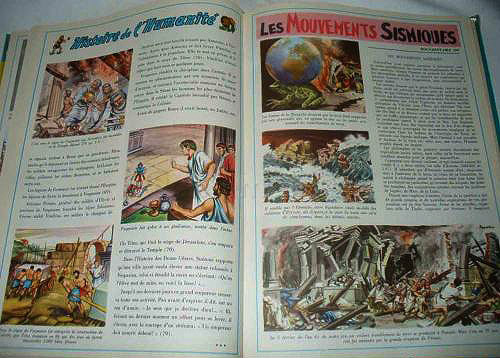 Way back then they purchased a set of colourful illustrated encyclopedia called TOUT CONNAÎTRE (or Know Everything) and these books contained numerous sections about stuff from the Bible or simply information from Antiquity. 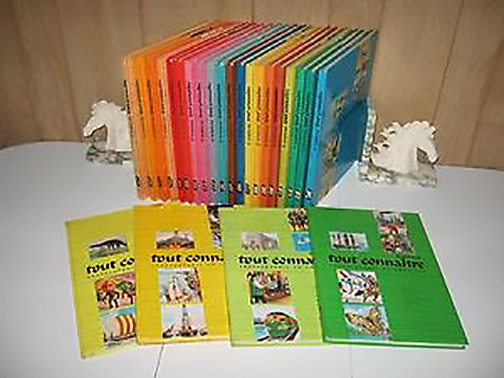 I remember reading these books over and over again when I was a kid. I recently went to my parents' home and found these books in the basement and was amazed by the amount of PEPLUM stuff in them and I guess my interest really started with this encyclopedia set. That is a charming story. Western Civ was my favorite class throughout High School.